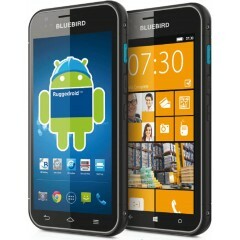 Bluebird EF501	La serie Bluebird EF501 offre tutto ciò di cui un'azienda ha bisogno per la produttività. Può essere ampiamente utilizzato in vari settori: mercato della distribuzione, magazzino, produzione, logistica, trasporti, servizio pubblico e assistenza sanitaria. È costruito per migliorare l'efficienza nelle mani dei lavoratori e fornire ai clienti il miglior servizio possibile. Caratteristiche principali: - Connettività veloce e stabile: sia all'interno che sul campo, EF501 offre le connessioni wireless più veloci e affidabili con il supporto per Wi-Fi e 4G LTE più veloci. - Durata aziendale: robustezza, resistenza a cadute e urti, protezione dall'utilizzo in acqua, polvere e sporco. Il touch panel in vetro è resistente ai graffi e ai trucioli profondi. - Potenza per tutto il giorno: la batteria sostituibile dall'utente ad alta capacità garantisce le ore di lavoro più lunghe. - La scansione più avanzata: i lavoratori possono acquisire codici a barre 1D e 2D così come codici a barre sporchi e danneggiati in modo rapido e preciso. Pidion EF500	The EF500 keeps you ready for every calls of duty with large 5” HD Eyelluminate™ Display, and Built-In Scanners.Being securely connected to the fastest wireless network 24/7/365, the EF500 enables real-time communication via PTT and Seamless Conferencing just to name a two. Offering everything within its cutting-edge, stylish, and yet reliable platform, your EF500 is proud to be the first one of a kind. 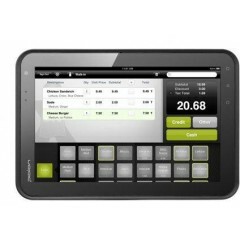 Terminale Pidion BM170	BM-170 is the enterprise mobility solution that brings the best results in terms of ROI. Optional 3G and Wi-Fi Protocolsare compactly framed in the BM-170. The BM-170 may be used in Fleet Management, SFA, and Tableside Order Takingwhere consumer products can’t provide at all. 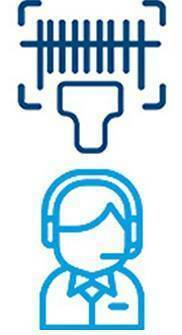 Furthermore, the level of BM170’s technical support and service minimizesthe TCO of your customers. 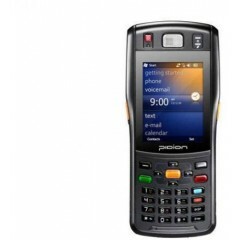 Terminale Pidion BIP1500	The BIP-1500 fully supports flexible payment schemes, barcodes, printers, NFC, and finger print scanner. 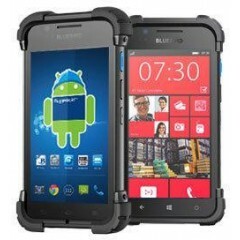 As an extremelyrugged yet useful mobile computer, the level of durability has been enhanced with high level of water-dust resistance anddrop endurance. The PCI PTS 3.X certification puts up a solid stonewall level of security against any attempts of intrusion.Last but not least, the BIP-1500s are crafted for convenient maintenance as well. Terminale Pidion BIP1530	Same story of the BIP-1500 goes to BIP-1530. The only difference is, the printer size has increased from 2” to 3”. 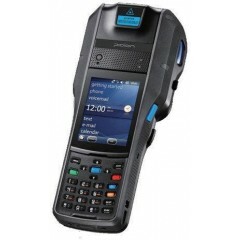 The BIP-1530 fully supports flexible payment schemes, barcodes, printers, NFC, and finger print scanner. As an extremely rugged yetuseful mobile computer, the level of durability has been enhanced with high level of water-dust resistance and dropendurance. The PCI PTS 3.X certification puts up a solid stonewall level of security against any attempts of intrusion. Last butnot least, the BIP-1530s are crafted for convenient maintenance as well. Maintaining the same level of excellentperformance and utility, the BIP-1530 is the right device to serve e-ticketing and e-citations. Terminale Pidion BP30	The BP30 offers everything you need to carry out successful field operations. Stamped TankSmith™ for its radical durability, your BP30 serves you right both inside and outside the four walls. Capture data with the BP30’s built-in scanner, and share in no time; your BP30 is securely connected on the fastest wireless network. 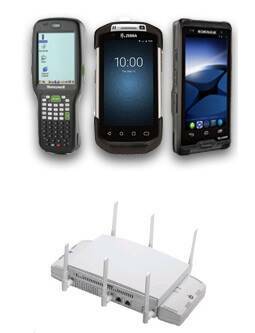 Even MSR and Contactless applications can be utilized on the BP30. With the BP30 in your crew, your professionalism becomes more extraordinary. 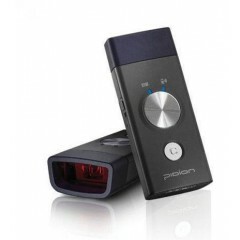 Lettore Codici a barre Pidion BI300	The BI-300 is the pocket sized Bluetooth mobile handheld scanner that is compatible with various OS platforms like Android,Windows Mobile, and iOS. 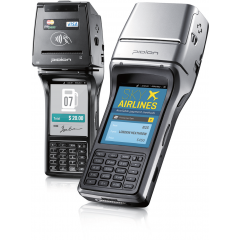 Coming with a large memory, the BI-300 can be used as a standalone device that connects tovarious smart phones; this perfect collaboration properly serves the needs of the Retail, Logistics, and DSD vertical. 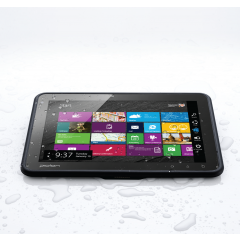 Tablet Pidion BP70	On the BP70, Stunning Eyelluminate™ Display, TankSmith™ reliability, flexible business peripherals, the fastest wireless connectivity, and Stonewall Security™ along with the finest level of performance have been properly mixed for future building visionaries like you. 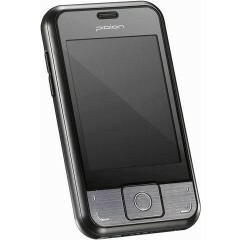 Terminale Pidion HM50	The HM50 is the toughest enterprise digital assistant(EDA) that has ever been developed. 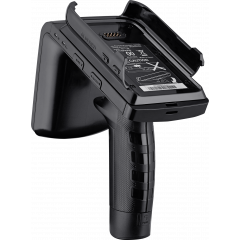 Intensive scanning capability, real-time GPS location identification with flexible communication has been built on top of Bluebird's TankSmith™ Technology. Youname it from Route Accounting to Meter Reading. Well-Rounded and Tough, the HM50 is ready to engage all field situationwithout making any compromise. 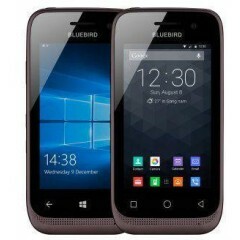 Terminale Pidion BM180	Another first from Bluebird, the Pidion BM180 is the world's first mobile computing device with a 5" Eyelluminate display, Android 4.2 or Windows Embedded 8 Handheld operating system, and an IP67 sealing with a 1.2m drop per MIL-STD 810G!The BM180 has a dual core processor making it fast and powerful for challenging applications. 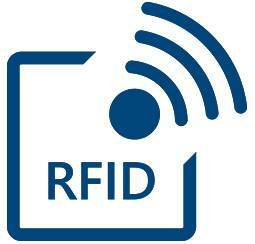 A range of communication options are available, as well as RFID, 2D imaging and contact or contactless features. 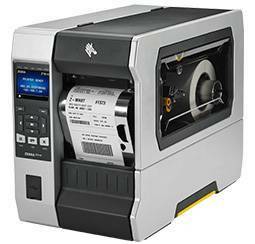 Terminale Pidion BIP1300	The BIP-1300 has it all; all types of payment schemes, barcode reader, 13.56Mhz RFID Reader, and Printer are present on theBIP-1300 in a right way. In-Flight Sales, E-ticketing, public law enforcement, and e-citation, there are infinite user scenarios onthe BIP-1300. Vital features are framed in All-In-One fashion; the BIP-1300 is one user-friendly device that brings about thenext level of ROI. 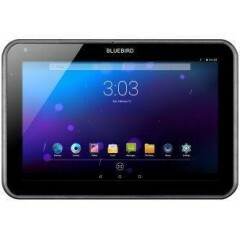 Tablet Pidion BP50	Choosing to go different for the better, we have properly mixed the best of each edge on the BP50. Connected to the fastest wireless network, the most productive interactions take place on the premium 7” Eyelluminate™ Display. Flexible combination of smart plugs keeps you on point at all missions and tasks. With the mastered craft of TankSmith™ reliability, the BP50 welcomes the harshest wilderness. The level of security is solid like a stone wall. And better yet, the BP50 is designed to be carried. Now, meet the BP50, the complemented masterpiece for the better. This type of complement is our compliment to you. 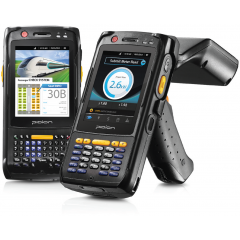 Terminale Pidion BIP6000	The BIP-6000 Rugged Enterprise Mobile Computer fully supports Barcode,RFID, and 3G Wireless Communication. 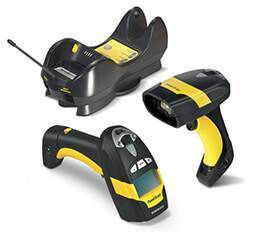 On the BIP-6000 Max, the set of useful and reliable accessories has been complemented by unprecedented ruggedness. 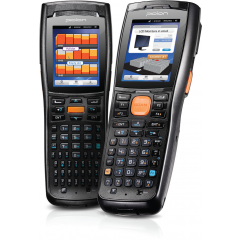 Take the BIP-6000 to your worksite, and get busy. 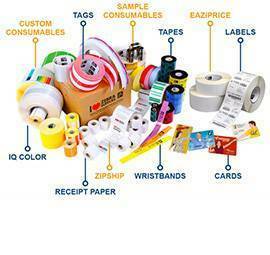 The rough work environment of yours can no longer hinder your workflow. 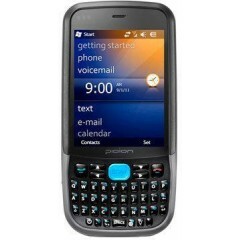 Terminale Pidion HM40	The HM40 is a premium enterprise smart phone that fully supports mobile workers on the run. This unit is pocket-sized small,light, and yet, fully functional. 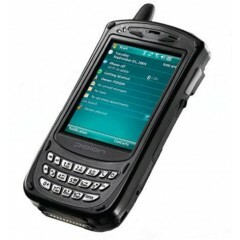 Equipped with the mission critical features like Barcode Scanners and GPS, the HM40 is ready toanswer any call of duty. 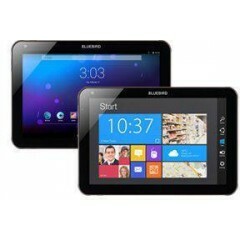 Tablet Bluebird ET100	A premium enterprise tablet made with a mission in fulfilling your industrial demands. 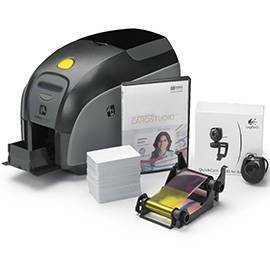 With real-time visibility, rapid data processing and seamless payment solutions, the ET100 is fully-loaded with features to help in your day-to-day operations. 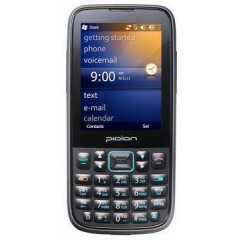 Pidion RFR900	The RFR900 is a RFID Reader to the conventional mobile computers. 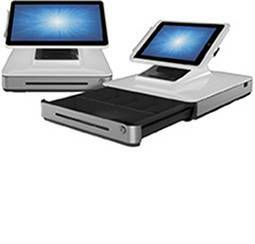 Exclusively designed for heavy scanning, the RFR900 featuresrobust RFID performance, and 1D/2D data capturing.From logistic warehouse to retail management, RFR900 serves them all, and serves them right. 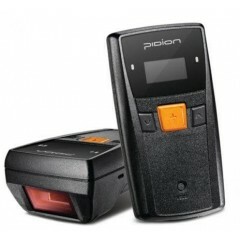 Lettore Codici a barre Pidion BI500	The BI-500 is the pocket sized Bluetooth mobile handheld scanner that comes LCD and GPS. 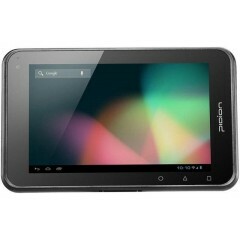 Compatible with various OSplatforms like Android, Windows Mobile, and iOS, the BI-500 is also very tough. 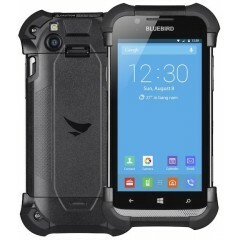 Its’ IP Rate and ruggedness adjusts the BI-500 to the tough warehouse environments; just connect the BI-500 with your smart phone, and start scanning. 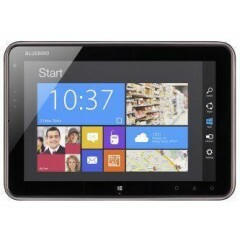 Bluebird ST100 Tablet	The ST100 is a modern business tablet. Let it help you showcase your ideas to your partners, manage data and use it as a pay station to finalize deals. With its state of the art design and the latest tools and applications, you can boost your performance to the next level. 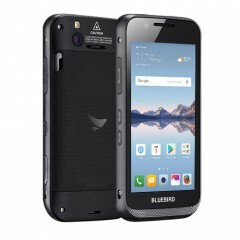 Pidion BP80	On the BP80, Stunning Eyelluminate™ Display, finest level of performance, TankSmith™ reliability, the fastest wireless connectivity, business ready plugs, and HD LED Flash Camera have been neatly packaged in a compact frame. Indeed, the BP80 is your next right tool to change the game. Pidion, gamma di Bluebird, uno dei lider dell’industria produttrice di dispositivi di informatica mobile, si è sviluppata come grande marca di riferimento del settore grazie alla funzionalitá flessibile e al disegno ergonomico dei suoi prodotti. Non trova quello che cerca? Sito Ufficiale di Pidion Consultaci, le consiglieremo la soluzione migliore per le sue esigenze. 0247921697.